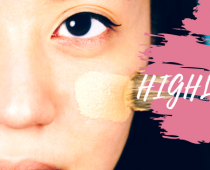 Makeup addiction, a very expensive condition… Sometimes our favorite High-end makeup brands are a little bit over the price and so beyond reach for our budget. However you can easily find Korean Makeup duplicates with same quality, but for a cheaper price. That’s quite unbelievable, isn’t it? 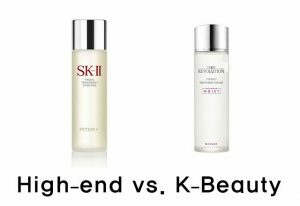 Let’s go through some high-end beauty products and their Korean Cosmetics match. Stilla Eye shadows are well known for highly pigmented colors and long lasting products. 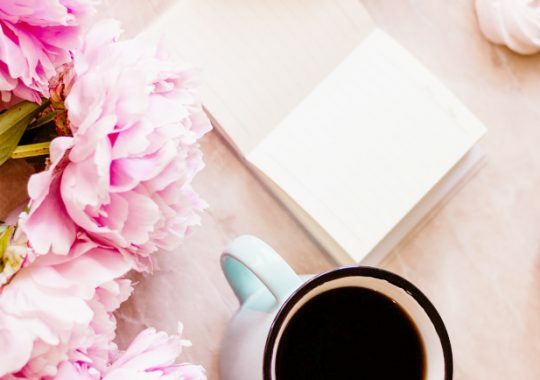 Through the beauty community, reviews are unanimous toward this product. Still the price ($24) is pretty expensive. 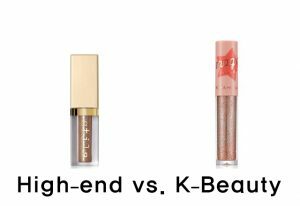 In Korean cosmetics, the perfect dupe is the Holika Holika Eye Metal Glitter (Stilla dust). Using the same paddle foot applicator for the perfect eye application as Stilla, the Holika Holika Eye shadow has the equivalent pros. It does an excellent job to sparkle your eyes with a touch of shimmery glitter for half of the price. After few nights of sleep or a pimple attack, counselors are your best friends and also a huge part of good makeup routine. 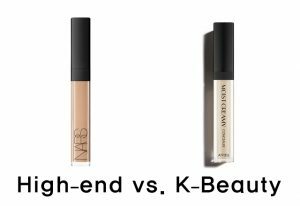 With a quite identical name, NARS Radiant Creamy Concealer and A’PIEU Moist Creamy Counselor share similar properties: creamy, opaque and not too thick. 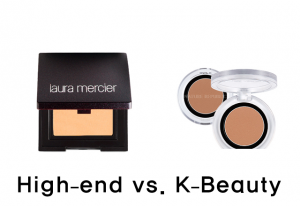 Both products blend pretty easily on the skin and don’t move on inner lines. The only difference between them: the price, like always, $30 for NARS versus $9 for A’PIEU version. The Ginger Tint of Laura Mercier Matte Eye Color is the perfect peach for every natural look. Its perfect pigmentation is flattering compare to others, which it makes it quite unique. One of their famous customers is the Korean singer: Bae Suzy. Unfortunately, its quite expensive price is not recommended for every budget ($25). Here it comes the Korean makeup duplicate: Nature Republic by Flowers Shadows Ginger Beige. This eyeshadow has the same silky matted beige with ultra-fine blend. Yet at only $8 for the same quality. 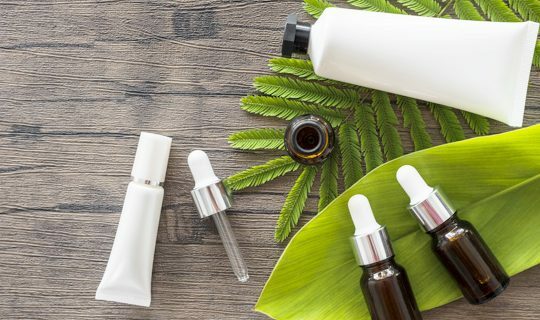 The SK-2 Facial Treatment Essence is the most expensive product of this list ($99 for the smaller size). However its skincare qualities are quite remarkable. 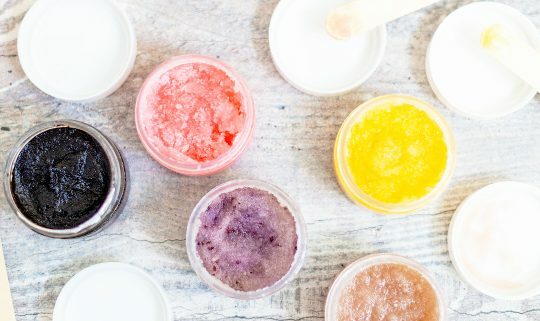 Mostly use for normal to dry skin, this Essence will smooth your skin. With this in mind, let’s announce its Korean Makeup substitute: Missha Time Revolution The First Treatment Essence. For half of the price ($49), this toner gives an extra moisturizing touch but also the perfect elasticity. 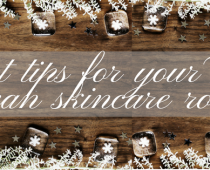 The skin appears brighter, healthier and glower and your wallet better too!